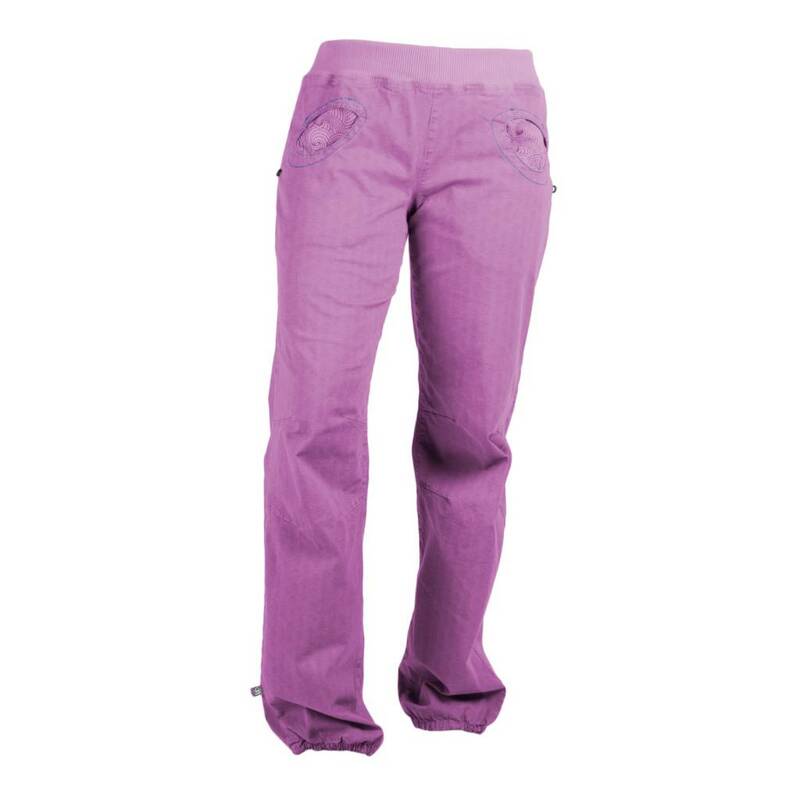 We've continued to carry the E9 ONDA pant for this season. 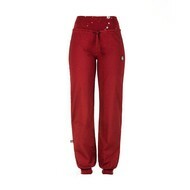 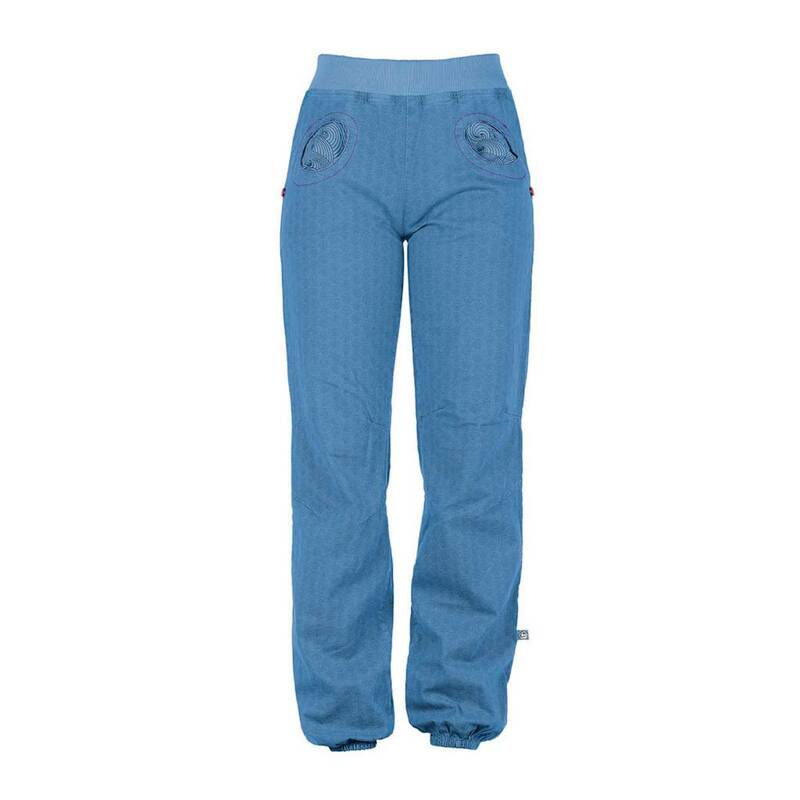 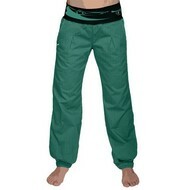 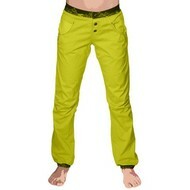 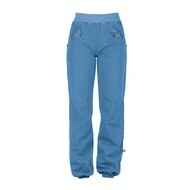 Aside from the E9 Andrea pant, the Onda is another one of our popular pants. The E9 ONDA is a comfortable, yet slightly baggier, pant that's designed specifically for climbing movements. 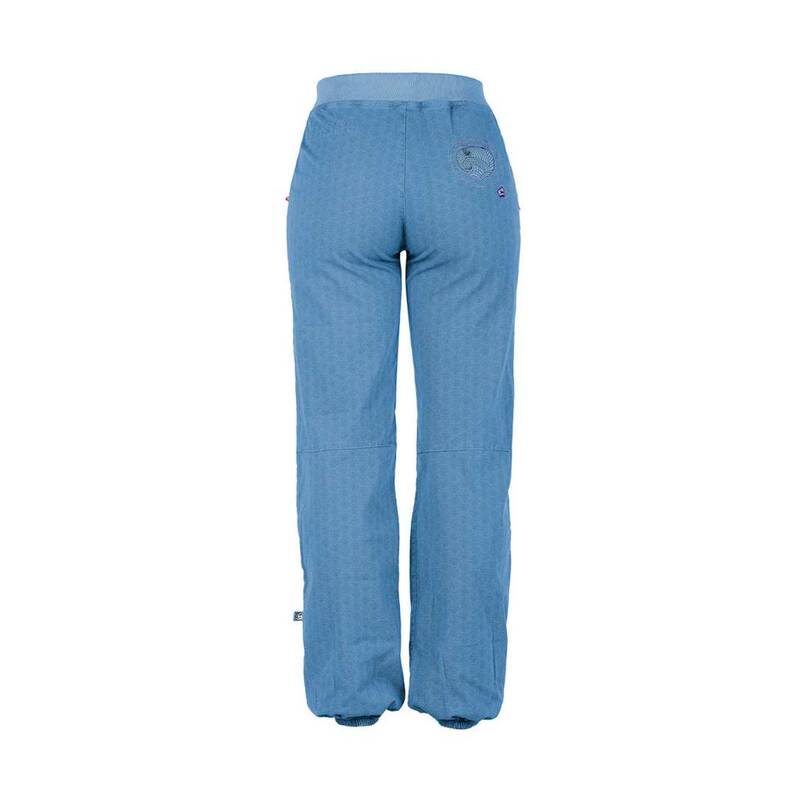 The patterned round pockets give it a nice elegant touch.